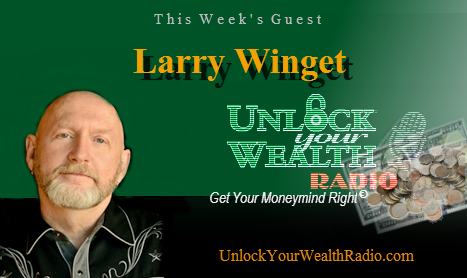 Six-time NYT/WSJ Best Selling Author and the “Pitbull of Personal Development“, Larry Winget joins Heather Wagenhals, personal finance expert and the show’s host. 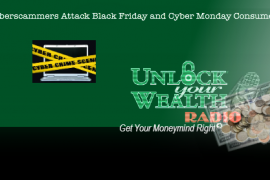 The personal finance radio show, specializing in a unique brand of financial literacy, airs worldwide on the Unlock Your Wealth Radio Show today. These two discuss Winget’s new book and the personal and money challenges America faces. 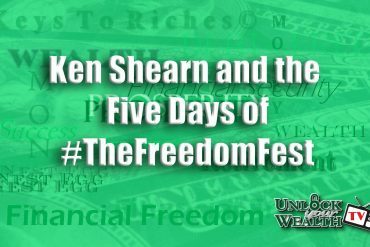 This week’s trivia is based on last week’s Key, Becoming a Voracious Reader, plus Minutes on your Money and more during Declare Your Financial Independence 2013.